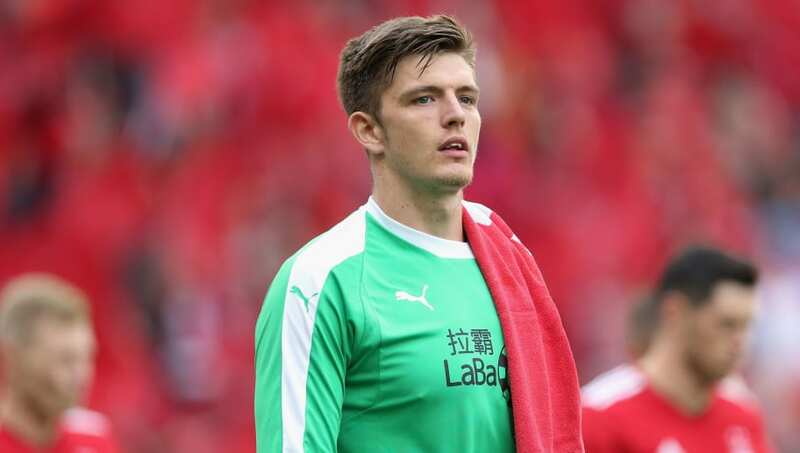 ​Burnley manager Sean Dyche is considering recalling Nick Pope to the first team ahead of fellow goalkeeper Tom Heaton, in what would be a second goalkeeping change of the season for the Clarets. Nonetheless, as reported by the ​Daily Mail, Dyche is still contemplating another change between the sticks after seeing his side lose their last four matches - conceding ten times in the process. Their slide down the table has began to concern the 47-year-old, with ​Burnley hovering dangerously above the ​Premier League bottom three, two points above ​Cardiff in 18th, although the Welsh side have a game in hand on the Clarets. The 26-year-old subsequently recovered in December, but the arrival of former ​Manchester City goalkeeper Hart has seen Pope fall down the pecking order at Turf Moor - although it now appears Dyche looks set to reinstate the ex-York City 'keeper. Despite barely featuring for Dyche's side this season, barring two FA Cup appearances, ​Arsenal are ​reportedly keen on snapping up the stopper for a meager £10m in the summer, with Gunners boss Unai Emery a fan of the England international.